I have decided to start my own blog prompt for Tuesday: To Meet Tuesday. I know what you are thinking...why not Meet Monday? Well, I like Military Monday too much. Anyway, this prompt is all about the ancestors you wish you could meet in person, if only for a little bit, and what you would say to them. If I'm honest I would like to meet every ancestor I find, but I have no problem picking the first person I would want to meet. 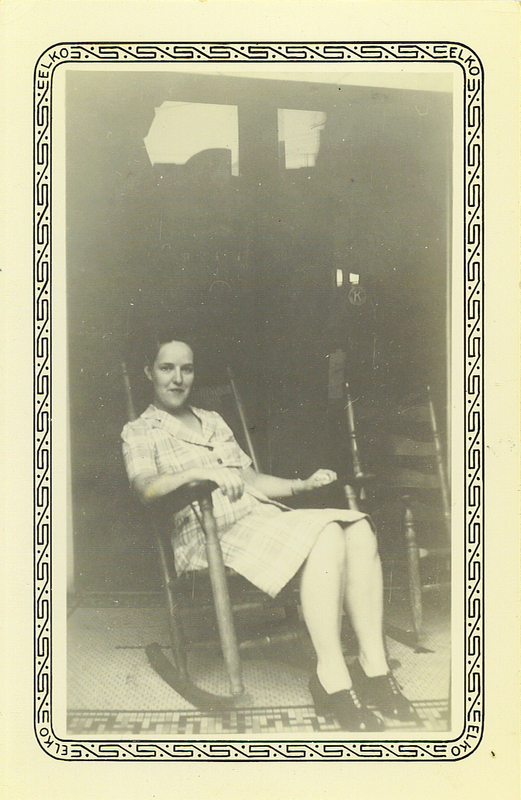 It would be my grandmother, Lois Burnett Kuhn. Lois was my father's mother and she died when he was only 18 of a heart attack. She was born and raised in Kansas City, Missouri and following a divorce was a single, working mother. 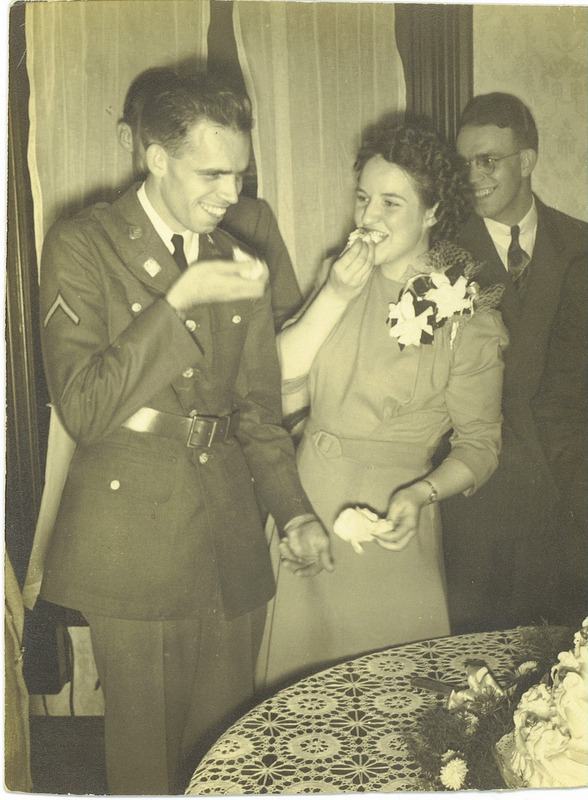 She was in her mid-twenties during WWII and worked in a factory...and fell in love with a Soldier. My father has told me many stories of his mother including how she used to roll up the carpet in their living room and make dad dance with her to big band music. I can imagine the two of them swinging around the room. From the stories I have heard from family she was an independent woman. If I met her I think I would tell her how much I have missed her. How much everyone has missed her. I would also tell her about my father and myself and what we have accomplished, although perhaps that is a waste as she probably already knows. No, maybe I would just focus on asking her about herself. Things she loved and hated, how she liked to spend her time. And before she left I would tell her how I believe I learned my independence, in part, from her. 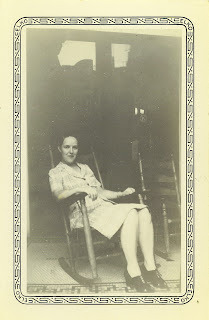 It is a sad thing to me that I was never able to meet my grandmother. I'm not sure how I know, but I am positive we would have been peas in a pod. But even though she isn't here, she has been a big influence on my life. I have always thought of her watching and supporting me from wherever she is. We never met, but she has always been here. I love your new blogging prompt. Can I use it, too? lol.